Some of you may know that I do canvas lake maps for folks to hang in their home, office or lake house. One thing that I add to my maps is a tiny mermaid. 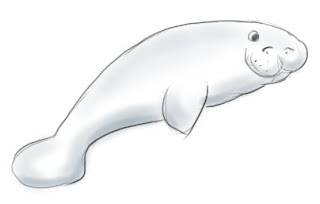 Why did I start adding a tiny mermaid to LeoLakes Treasured Map? 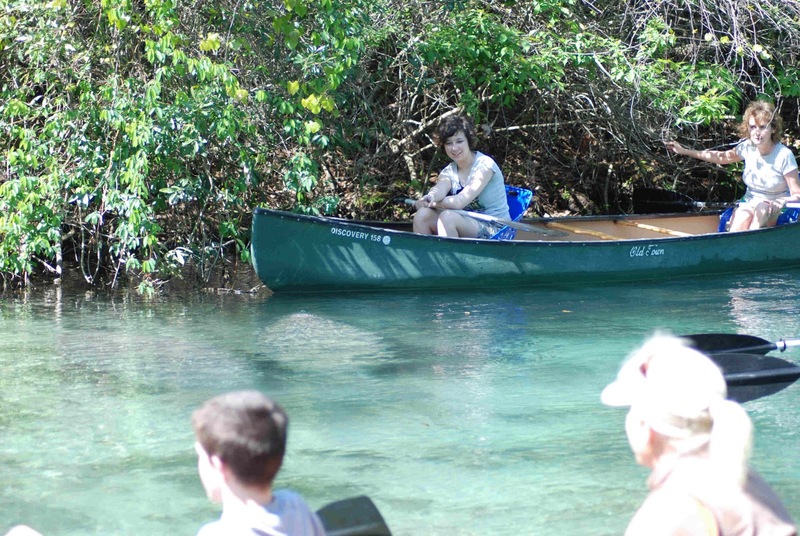 It all started with a canoe trip down a beautiful river in Florida named the Weeki Wachee. The waters are so, so crystal clear, you could see the bottom down 15 feet deep or more, which makes it very easy to spot manatees. The water temperature averages in the mid seventies year round and the canoe trip is approximately seven miles long and takes about 3 hours. Also, you go with the flow. I like going with the flow. 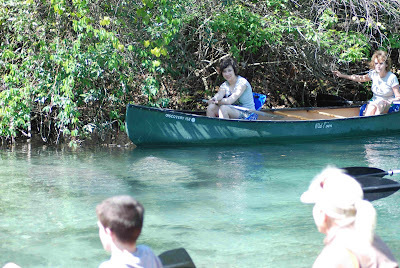 I began by paddling down the Weeki Wachee with the family. One thing that I did learn, my wife can barely paddle and my two daughters don't have a clue, which actually made the trip very fun. Two canoes and only one person that can paddle properly, now that’s an adventure! My immediate thought was, paddle faster. But it took awhile because I had to help the other canoe. "Miss Can’t Paddle At All" and "Mrs. Can Hardly Paddle", spent most of their time too close to the shoreline. It seemed to me that they were cleaning and inspecting every tree limp and collecting spiders on their clothing as most beginning paddlers do. 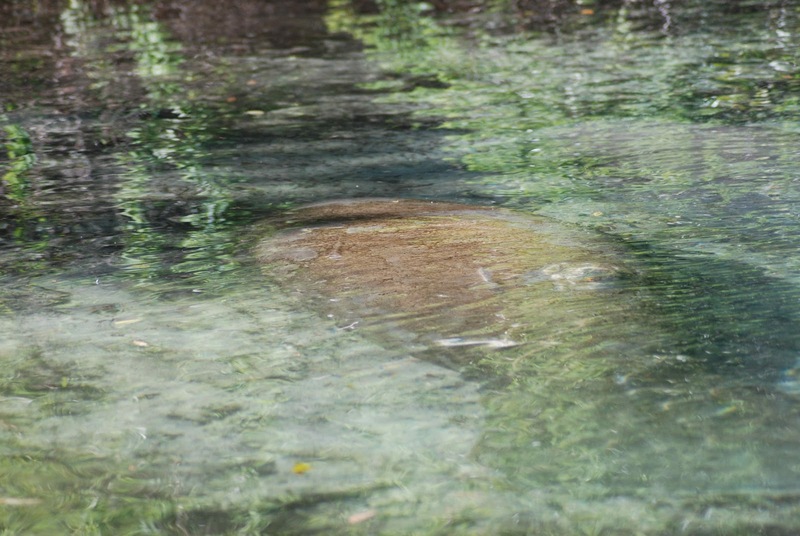 Finally, after much struggle we made it to where the manatees hang-out. It was so cool, two adults and one manatee calf. They are just chilling under the water and every once in a while they come up for air. This was nearly as good as seeing "Mermaids", which gave me an idea. I decided that it would be cool to add a tiny mermaid to my lake, river and bay maps. So, that's what I have done! In 2011, i started adding a tiny, little, happy mermaid to all my maps and the idea came on a canoe trip down the Weeki Wachee. I have recieved much feedback since I started adding the tiny mermaid, and it has been a grand-slam. Folks just love to search for her in the waters of the map. 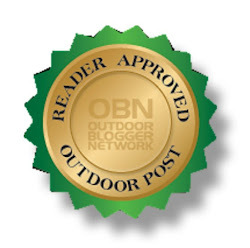 What a great Outdoor Adventure back in 2011! Remember "What’s in your woods, lake, river, or bay?" Get out and find out! LEO. Check-out my website, www.Leolakes.com to see if we have your map. We have many popular lake maps such as the Lake Winnipesaukee, Great Sacandaga Lake, Lewis Smith Lake, Pickwick Lake, Greer's Ferry Lake, Lake Sidney Lanier, Lake Sinclair, Table Rock Lake, and Lake Wallenpaupack. Also, we paint custom maps and have personalized maps for that special someone. Leo Lakes Treasured maps, makes a great Gift the lake house, boater, fisherman, and lake lover. What is a fiddler worm....?